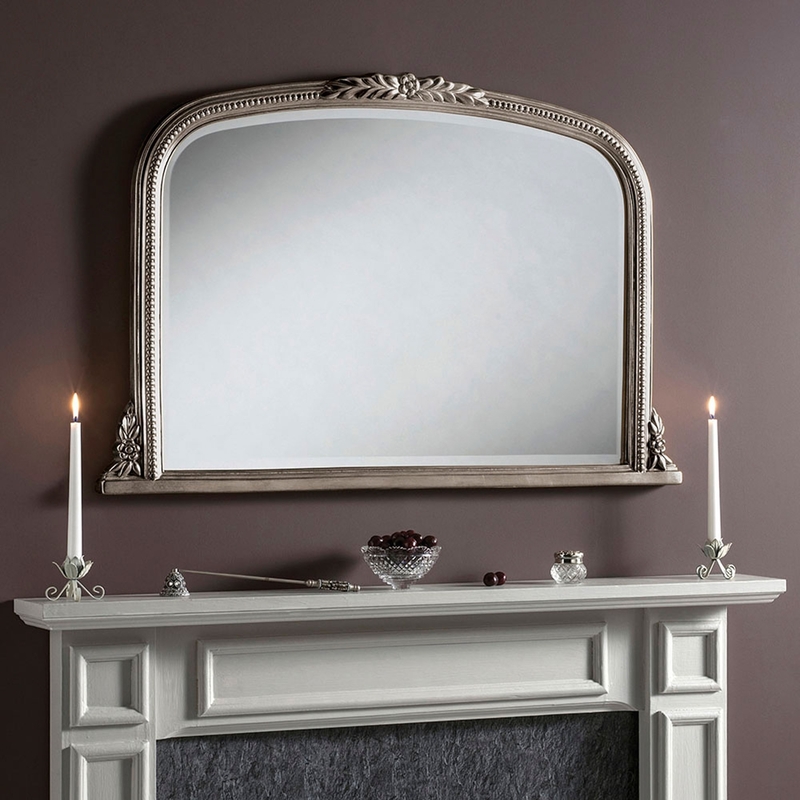 We are offering this beautiful Over mantle mirror. That boasts designs in all four corners. We can offer this mirror in 3 different colours such as : gold , silver and ivory. This mirror would make your mantle shine with glamour and be the main focal point of your room. A beautiful addition that would be welcomed in any room as it adds a stunning overall image. SIZE FOR ALL MIRRORS : 40" X 26"